Be it Valentine’s Day or not, we girls definitely need a lipstick which lasts all day long, doesn’t smudge or transfer (woah). Our wish list for the perfect lipstick is endless, but worry not, the beauty companies have evolved over the years and there are tons of brands that now make kissable lipsticks which is all that you need for the Valentine’s Day. So gear up for the upcoming romantic day of the year and stash your vanity bags with beautiful shades of pink, red, berry and any shade that grabs your attention and is kiss proof. Read more and find out our top picks for kiss-proof lipsticks! 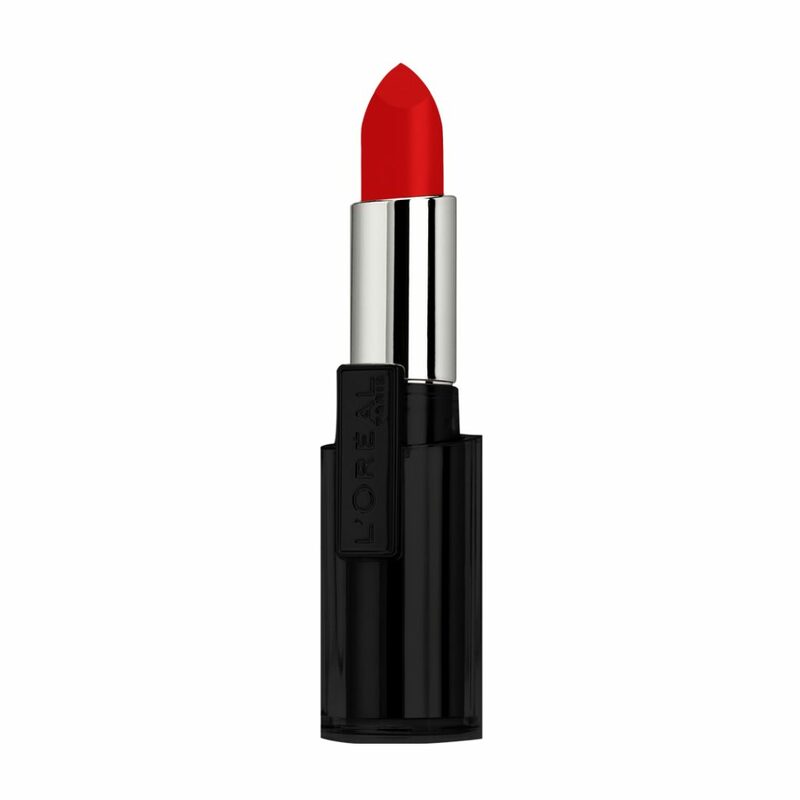 This gorgeous lipstick is sure to amp up your lips and would make you stand out in the crowd. 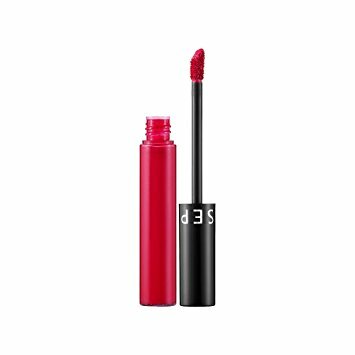 If you are not comfortable wearing super bright red shades then this lipstick is just for you. 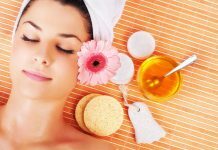 Also, it is packed with Vitamin E that will hydrate your lips and most important is kiss proof. If you are addicted to matte lipsticks, then go grab this amazing lip stain from Sephora. The lipstick is feather light, doesn’t smudge and is definitely transfer proof. 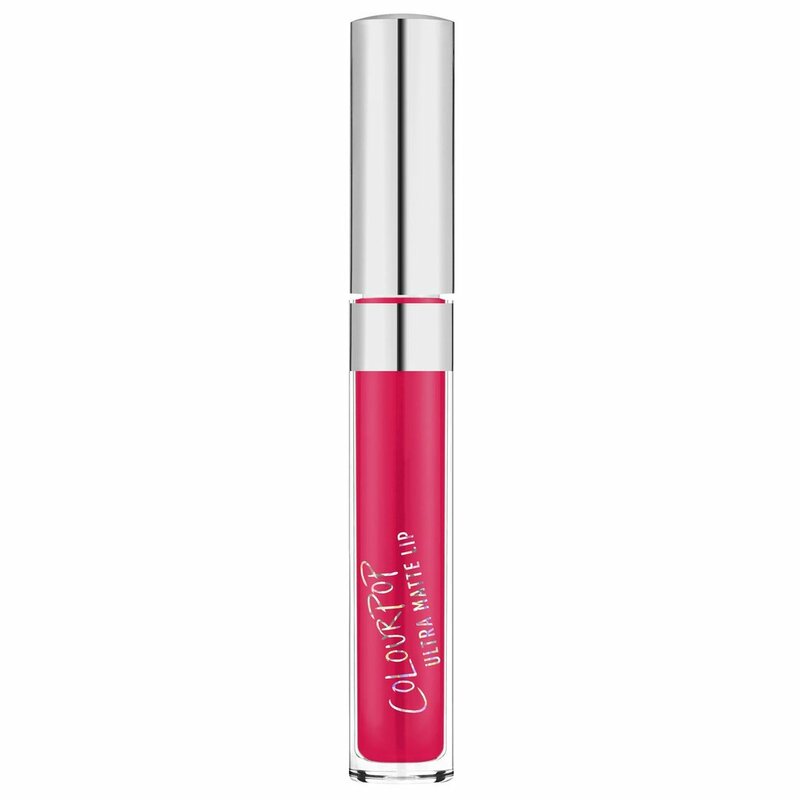 The best thing about the lipstick is that it stays all day long as applied and this shade is for every bright pink lover. Looking for the perfect kissable cherry red lipstick? 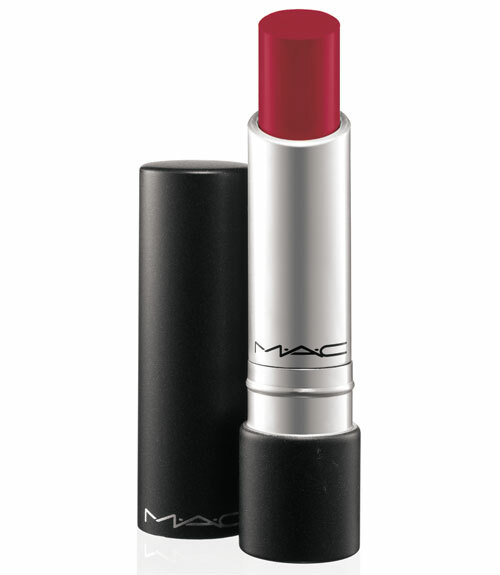 Then try out the MAC prolong wear lip creme in the shade prolong. This shade will elevate your look in no time. Firstly it is a MAC lipstick so it has to be amazing, and the next catch is that the lipstick stays for 12 hours, doesn’t dry the lips nor smudges and looks ravishing. We bring another classic red that is sure a buy for the Valentine’s Day. 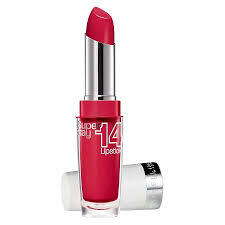 It is a bright red shade that is highly pigmented, stays for whooping 14 hours and is transfer proof. Wear this for your dinner date and your man would go gaga over you! 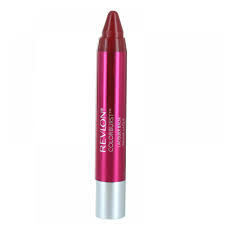 If you dislike the way matte lipsticks dry out your lips, then you should check the Revlon color burst balm stain which has moisturizing properties, easily glides on the lips and stays for 7-8 hours. P.S the lipstick has an amazing fragrance. Colourpop is a fabulous brand and the ultra matte lipstick is the one thing that your vanity bag must own. The matte lipsticks come in various shades, but this hot pink shade will make you look feminine and beautiful for the V-day. 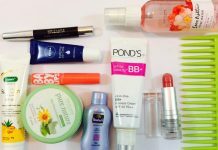 Nykaa recently launched its own lip collection and the lipsticks are insane! 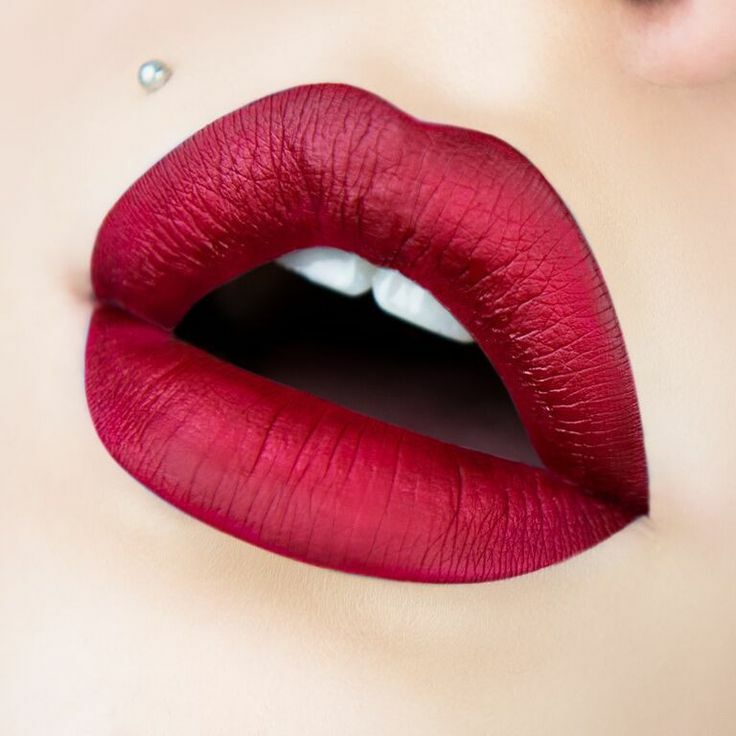 If you like plum shade, then do check out for this rocking shade, the lipstick is lightweight, doesn’t transfer and automatically makes you look queenly! P.S the price will make you buy all their shades. Let us know your favorite shade in the comments below.